This excellent blog post at Sojourners discusses how white allies can and should act to be actual allies to people of color. 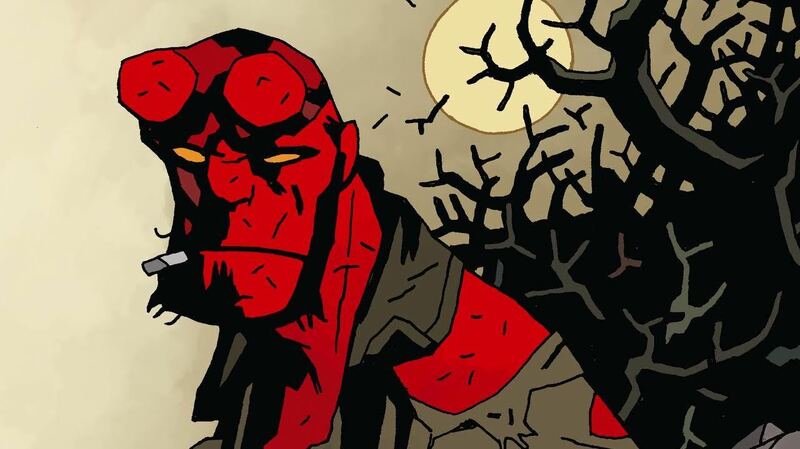 In Wow Did Not See That Coming news, actor Ed Skrein has left the new Hellboy reboot after the internet's outcry about his comic-canon Asian character being whitewashed. The studio has agreed to, instead, cast a more racially appropriate actor to stick with canon. For today's musical hit, we have Clean Bandit and "Rockabye"
Today's critical rolls: Remember all those roles Hollywood has already whitewashed? Well, time for som fan-casting and dreamcasting! Name the movie/tv you wish Hollywood had gotten right, and who you wish had been cast instead!